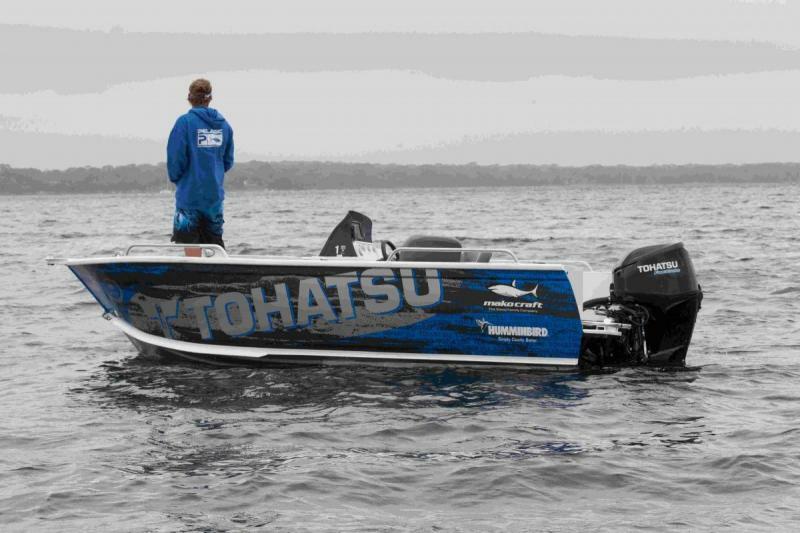 Our first priority when developing these engines was to make them lightweight and compact without compromising reliability or the quality performance associated with the Tohatsu brand name. We have maintained the durable standard features that Tohatsu owners appreciate while making fuel-efficient 4-strokes that are easy to transport. The New BFT60hp - BFT250hp have been added to the line-up. Please contact Robins Marine your local Tohatsu Dealer for more information on full model details and availability dates. Copyright 2011 Robins Marine LLC. All rights reserved.